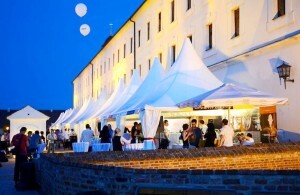 The Spilberk Food Festival took place for the first time last year. 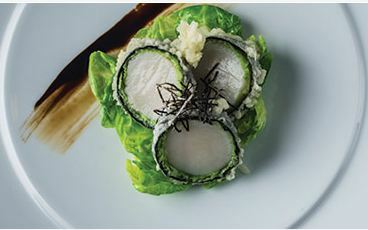 This successful premiere is promising the Brno culinary event of the year 2013 as well. 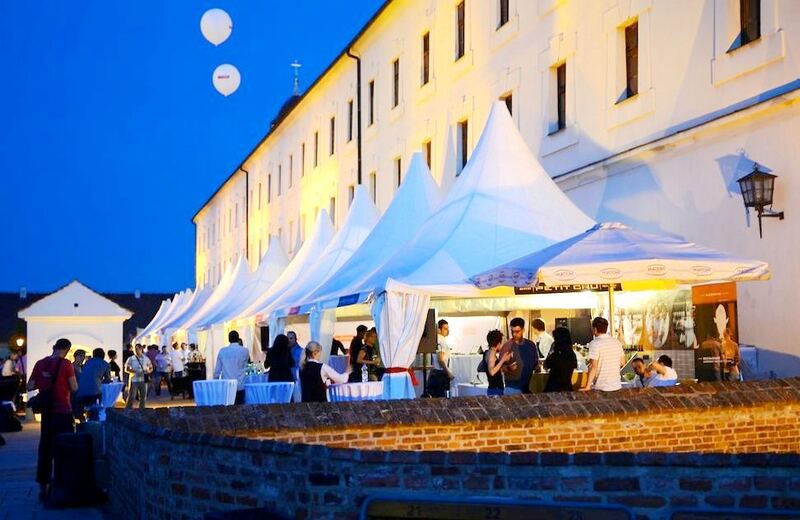 Now Brno has its own outdoor feast where you can taste food for affordable price at the courtyards and terraces of the royal castle and meet the chefs from the best South Moravian restaurants. It will take place on May 10-12 (Sat 12-21, Sun 11-19). The entrance fee is 450 CZK for Sat or Sun (incl. 250 CZK for consumption) and 1450 CZK (incl. 750 CZK for consumption) for a special programme on Friday. Get better prices when booking in advance. 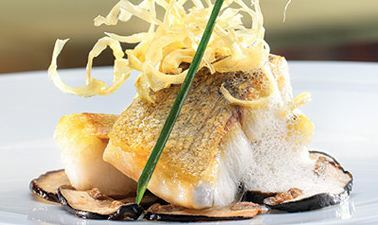 The festival will bring a number of side events focusing both on fans of master kitchen and the general public including families with children – guided degustations, cooking show of Zdenek Pohlreich & Michelin chef Roman Paulus, experimental molecular cuisine, cooking school and a sabrage ceremony. 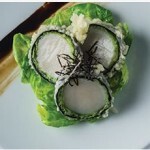 Each restaurant will serve a several-course tasting menu. A visitor could buy either the menu or any particular course and the recommended Czech or Moravian wine of local origin made by a domestic producer. My personal tips include restaurants Koishi, Il Mercato, Pavillon, Rialto, Valoria & Noem Arch and wineries Moravíno, Sonberk, Skoupil, Volařík & Sůkal. Visit also the Petit Cru wine bar, the premium wine spot. Large marquees will be available in case of unfavourable weather. Two of the attendees who joined us for February & March BEC InformAL meetings have already pairs of vouchers for SFF and there is six more vouchers in the contest where you can participate by helping us to get more expats registered on our BEC website. Stay tuned. 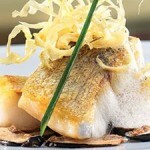 See the pictures from Spilberk food festival 2012.